As a parent, you’ve likely heard about the benefits of omega-3 fatty acids for kids. 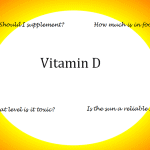 In particular, docosahexaenoic acid (DHA) and its less-talked about partner, eicosapentaenoic acid (EPA). 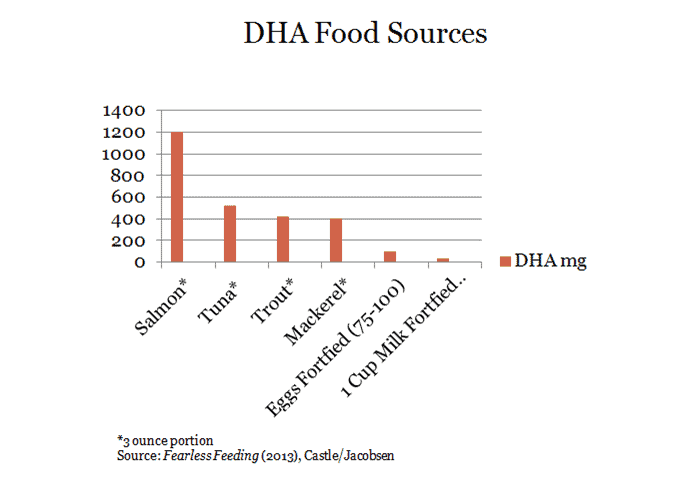 You can find DHA in fortified food products, seafood, and offered up conveniently in fish oil. Parents often ask me if their child is getting enough. And if they aren’t, should they give them fish oil or some other supplement? And how much is too much? With some expert help, we get to the bottom of your concerns. DHA is a structural component of the brain and eye (retina). The brain grows at an incredible rate during pregnancy and in the first few years of life. Starting in the second half of pregnancy, baby’s brain begins to rapidly accumulate DHA up to about 4 grams by the time a child is 4 years old. No other fatty acids accumulate in the brain like DHA does. 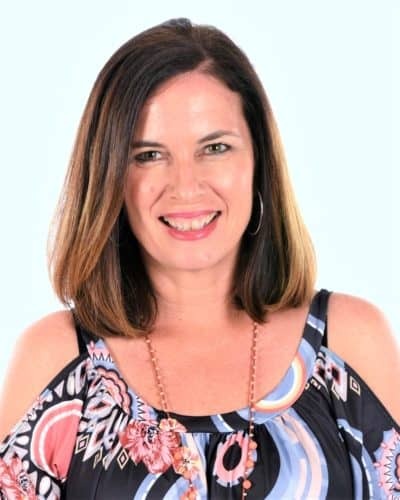 “Children require omega-3 fatty acids the same way they require vitamins,” says Evelyn Tribole, MS, RD, author of The Ultimate Omega-3 Diet. She says DHA is needed for brain development the same way calcium is required for bone growth. Benefits of omega 3s span from reduced risk of premature birth and post partum depression in mom to improved cognitive function in infants. One review found a protective effect against developing obesity, cardiovascular disease and type 2 diabetes throughout life. Omega-3 fatty acids DHA and EPA have an anti-inflammatory effect on the body which is why they help protect against chronic disease. What about DHA and the brain? Will it make older children smarter? Not necessarily, but research suggests it could help children pay attention in class. In one review, more than half of the studies showed benefits in at least one area of cognition and behavior in children. One reason study findings vary is they often measure intake of omega-3s (such as fish oil supplements) versus blood levels. A 2013 study in Plus One found lower blood levels of DHA was linked to poorer reading, working memory and behavior problems. More studies are needed to confirm a relationship. The body is unable to make omega-3 fatty acids from other dietary fats making them “essential” in the diet. Although plant sources of omega-3 fatty acids (alpha linolenic acid – ALA) found in walnuts, flax and other plant foods can be converted to DHA and EPA, it’s an inefficient process. In other words, one cannot rely on plant sources of omega-3s to get DHA and EPA. Fortified products are convenient but limited, as they don’t contain EPA or even sufficient DHA in most cases. In one Australian study, researchers replaced four core foods (bread, milk, eggs and yogurt) in the diets of children with omega-3 fortified products. While it increased intakes, the kids still fell short of targets. Fatty fish or fish oil will get children there much more quickly. The chart below shows you the typical amount found in food. For a full list of DHA in seafood, go here. 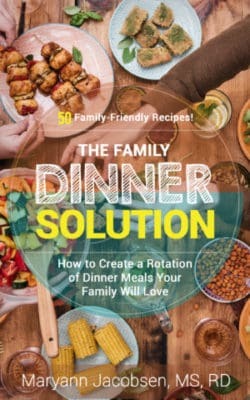 The 2010 Dietary Guidelines for Americans recommends two servings of seafood per week totaling 8 ounces (4oz serving) to provide an average of 250mg of omega-3s (Kids eat the same but smaller portions). The FDA recommends pregnant women eat 2-3 portions weekly adding up to 8-12 ounces of fish per week. The 2015 Dietary Guideline Report reveals very few Americans meet these fish recommendations as you can see below. 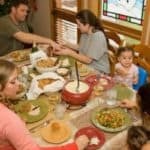 Should children who don’t eat fish regularly supplement with DHA/EPA? Tribole thinks so. Surveys reveal that most children get less than half of what they need, based on international guidelines. 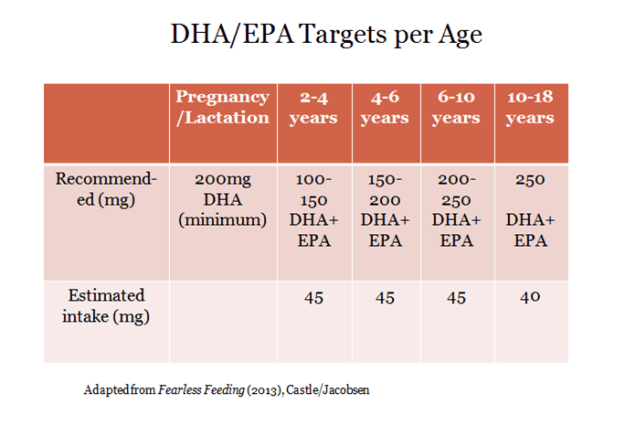 Because the amount of DHA in breast milk is dependent on mom’s dietary intake, it’s important for breastfeeding women to aim for the recommended amount (see below). The Institute of Medicine does not have a safe upper limit for omega-3 fatty acids. That being said, if giving more than what is recommended, consult a doctor. Doses of 3g or more could increase the risk of bleeding. Some healthcare professionals may prescribe high doses of fish oil for certain conditions. Tribole put together a supplement chart on her website listing quality products categorized by cost. Supplements especially for kids include Coromega, Nordic Naturals and Carlsons for Kids fish oil. Vegetarians can take algae-based supplements. The key is to look at the amount of DHA and EPA on the label and match it with the recommended serving. Because omega-6 and omega-3 fatty acids compete for the same limited enzymes, too much omega-6 can crowd out omega-3s. And some experts believe too much omega-6 fatty acids in the body can increase one’s risk of inflammation, upping the risk of developing chronic diseases. 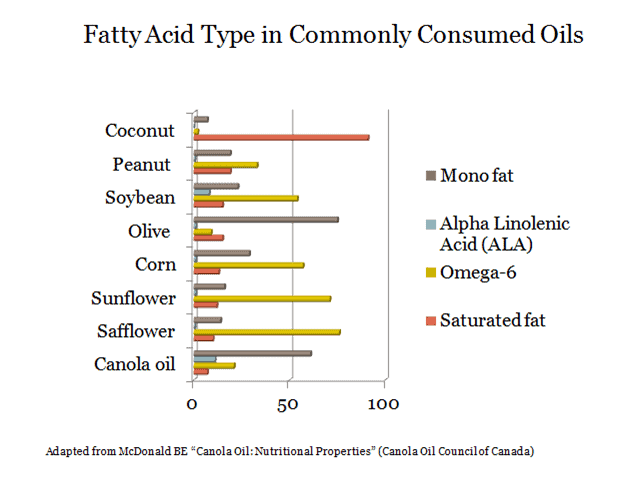 The chart below details the amount of omega-6 fats in different oils. To cut back on omega-6, choose salad dressing or mayonnaise made with olive oil or make your own. Many food products use soybean oil as the fat source so read labels. There’s little doubt omega-3 fatty acids DHA and EPA are important for growing children. Listed below are the key takeaways. If pregnant or breastfeeding, aim for 2-3 portions of seafood per week or supplement with at least 200mg DHA daily. Choose infant formulas with DHA added. As children wean off breast milk or formula, aim to include fish twice weekly. For kids who don’t eat fish, consider or ask your pediatrician about supplementation. Aim to reduce your family’s intake of food items high in omega-6 fatty acids and look for ways to eat more plant and fish sources of omega-3 fatty acids. Be sure to leave any questions you have in the comments. Hello, I know the importance of kids getting their Omega 3’s + DHA, However, my 10 year old child is allergic to fish and nuts. He is also I picky eater. What can I give him? I feel the lack of omega 3’s, are affecting his brain function, such as his concentration, as well as skin. Help! Wow! We use a lot of soybean butter to replace the peanut butter my kids can’t have at school. This gives me pause. Thank you! My daughter (22 months) rarely eats the fish I serve, but she likes her Green Pastures cinnamon tingle fermented cod liver oil, which I offer her daily to be sure she gets vitamins A&D and omega-3’s. I let her take as much as she likes – some days it is none, and some days as much as a teaspoon (on rare occasions, even more). The recommended dose for her age is 1/2 teaspoon, which I think she roughly averages. Do I need to worry about her getting double that dose some days and none on others, or is it ok to look at the average over a week or so? No Amy, that’s how it works when eating food. On days you eat oily fish you get more than you need but it evens out over the week. Make sense? My son has been taking Nordicas DHA for several years, but has received two bad batches and been POISONED TWICE by the product. Two pills almost landed him in hospital! Not a reliable source at all. Be careful! 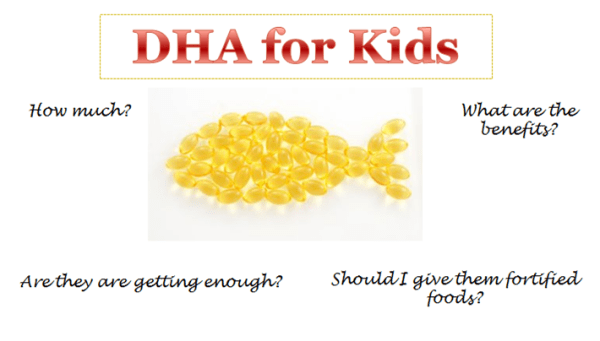 How do I ensure my child’s DHA intake is enough? He is under one year old and born with Alpha Thalassemia. We give him fortified formula with about 67mg of DHA. We could not find any supplement in this part of the world with a blend of both iron and DHA -most supplements for infants have either of of the two! Kindly advise if she is getting enough or how she can get enough DHA. Hello. Thankyou for your information. Can you please tell me what brand supplement label you used as the example. I am concerned to see Ammonium Hydroxide as one of the ingredients. The potential effects of this as listed by The Chemical Maze are; “May cause irritation around the eyes, mouth or lips; corrosive when concentrated; very toxic to aquatic organisms.” Why would you consider giving this to a child and why would you mix it with anything from aquatic origins? Is there any way by which I can check my nephew’s DHA level? He is 4 years old. I have a son and he is just 20 days old.He is on breast feeding. Please advice for what to do for Brain Development of my son. Thanks for the post. My toddler is refusing to take whole milk and does not like fish either. In what other ways can I make sure he is receiving his daily DHA requirement? Please offer advice or help. My brother 2 Child age 9 years to 15th Years , which Omega 3 capsules will be good for them bcz they are very slow in study and they will not eat fish ..which Omega supplements will be good for them and what will be dose each of them…Kindly revert. The post details different types and amounts of DHA per age so just check the label. I use Carlsons lemon flavored fish oil. Thanks for response, kindly share which brand will be good in India bcz there is a so many brand available. I am having 3 years girl baby she in now just 11 and half wieght this is normal or less weight and she is not eating we have to push her every time how to take omega 3 fatty acid for her any tablet or syrep is there kindly advise us . I know this post is old, but hoping you still monitor. In the example above and the dosage. 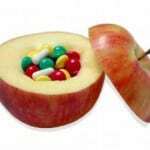 Are you saying that a child between 2-4 yrs of age need 150-200 mg daily. In the supplement example 2 doses of the soft gels, gives a child way more than recommended of 1490mg. Even if you give the child 1 dose of the soft gels instead of 2 it still would be way more than they need. What are your suggestions for a 2-4 yr old.? Hi Renee. That sample is an adult package. 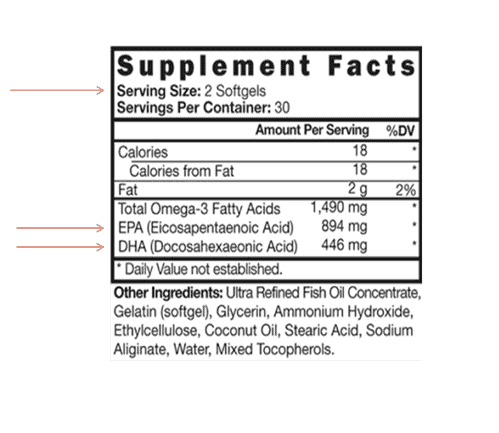 If you want to pick out a supplement just check the serving and how much DHA/EPA. For example, 1 tsp of fish oil I give my kids has 650mg per tsp. I only give this to them about 2 times per week. Or you could find another product with less and give it daily. Does that make sense? Yes. Thank you. We do not currently give any DHA/EPA and after reading this article, I believe that we should be. My children are definitely not getting enough according to the foods that contain it, as we do not eat fish barely at all. So can you recommend one that you would give to your own children? I think any of the products for kids are good like Nordic Naturals or Carlsons fish. We use the Carlsons lemony fish oil but my kids are used to it so they like it. 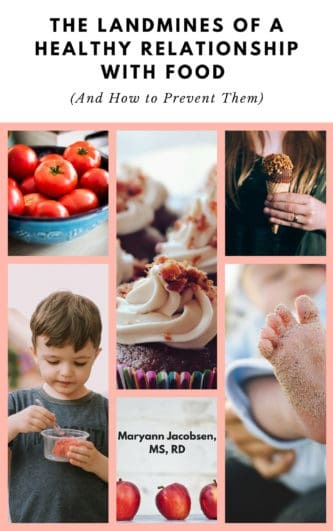 My son is 17 months old and he doesn’t eat fish, which is the best supplement to give him? Since he is young, he’ll probably accept Carlsons lemony fish oil. 1/2 tsp contains 250mg DHA. You could give him half that every other day since he is so young. But if he doesn’t tak that try other brands until you find something he likes. My son is 12 years old (13 in late May) and is adhd. I would like to take him off of the pharmaceutical Focalin and try a natural method that is just as effective. I heard that Nordic naturals ultimate omega 2x is good alongside altering his diet. What are your thoughts about this? Omega-3s can help helpful with kids with ADHD but I’m not sure it will be just as effective as medication. This review shows it can improve symptoms https://www.ncbi.nlm.nih.gov/pubmed/28741625 I would check with his doctor or a healthcare professional that can help you weigh the pros and cons. It says my 4 year old should have 900 mg of omega 3s a day. This seems like a lot, especially reviewing the amounts in kid’s supplements. Can you explain? Thanks! 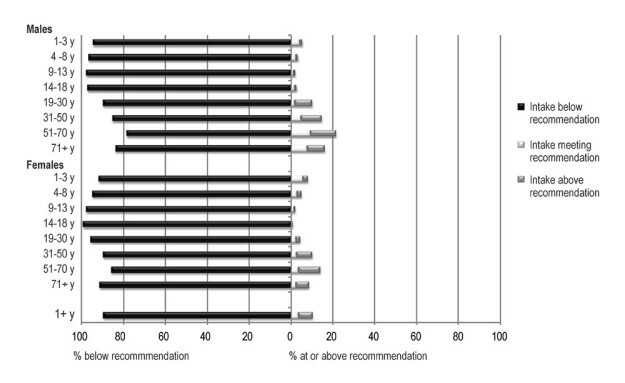 That article is refering in general omega-3 fatty acids based on Institute of Medicine (old) recommendations. There are no US RDAs for DHA and EPA at this time. 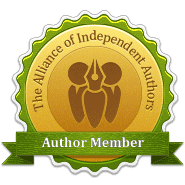 I include international recommendations. so use my numbers for general guidance on DHA/EPA. If you child eats fish once or twice a week they don’t need any supplements. Make sense? Hi, do you recommend under 2 years old to take omega 3? How DHA should i give for 14 months old?I found twinlab multivitamin has dha of 20mg. Do you think that is enough? Thank you. Daily. Does your child eat fish? My son is 4 years old. We are vegan and I would like to start him on a DHA/EPA supp. I jus bought the Nordic Naturals brand vegetarian, its actually the “baby’s DHA” dropper kind (because it’s hard to find a vegetarian one without carrageenan) Anyways is the algae based supplement equal to fish oil. He is 4 so should he still get 100-150 mg? Yes, the algae-based supplements should have the DHA. And 100-150 is the recommendation down for this age. Hello and thank you for the great article. I want to buy the Carlson The finest fish oil for my 15 months old baby. How much i have to give her,because I’m scared i can overdose her. I understand. Carlson’s fish oil has 1600 mg Omega 3’s-for 5 ml dose,right? But if I give her half : 2.5 ml -this will mean 800 mg Omega 3’s,am I right? So,it should be ok for a 15 months old baby.Please,give me an advice. The Nordic Naturals is so tiny the bottle,it will last ONLY for 12 days. Sorry,I was talking about the big bottle (500 ml)-For adults. I wanted to say the same thing for the Carlson Kids Fish oil-can I give her only half-only 1.25 ml ? Should be ok for a 15 months old? Or i have to ask her doctor? All I know is what the label says and what they recommend. It seems they developed this product for kids over 2. That doesn’t mean you can’t give it to a younger. Maybe call the company directly? Hi Shella. The post has some recommendations for amount based on age. Usually, DHA by itself is the best choice. Look at Carlsons or Nordic Naturals. 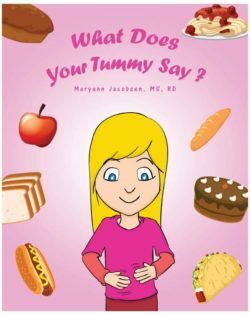 Your comments about FDA regulations for pregnant women eating 3-4 servings of 8-12 oz of Salmon per week is WRONG. The serving size for fish should be 3-4 oz portion (quite normal for all meats). Pregnant women should only have 12 oz per week. The mercury from seafood is stored in the brain and can be very toxic. 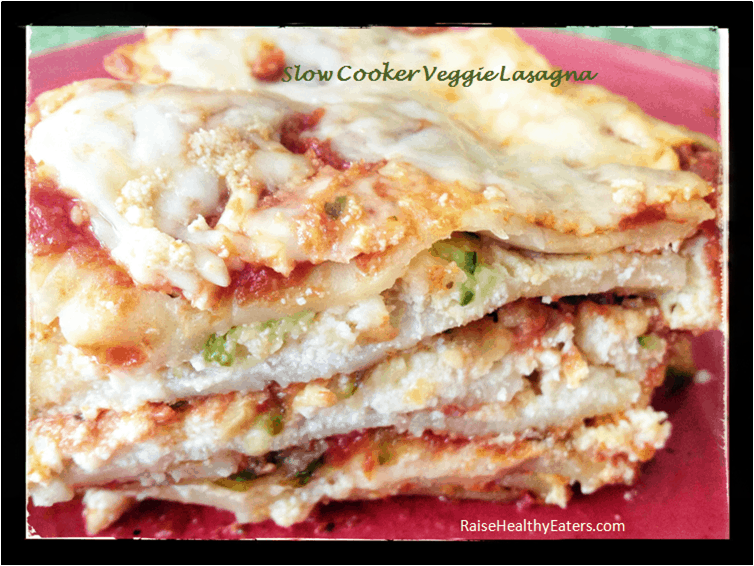 I meant that 2-3 servings adding up o 8-12 ounces per week. I change the language to be clear. This is rarely an issue as most people including pregnant women fall short on fish. I agree…I think you are doing a great thing sharing useful information for the public…The general public often gets misleading information. I think as professionals we should be able to help each other with this. I just happened to come across this information yesterday seeking answers related to DHA. Thank you for sharing you knowledge! 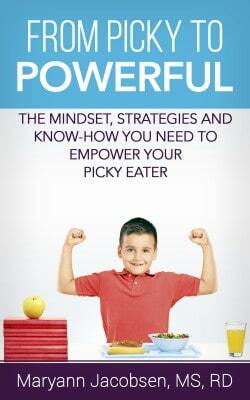 Is Your Kid a “Good” or “Bad” Snacker?